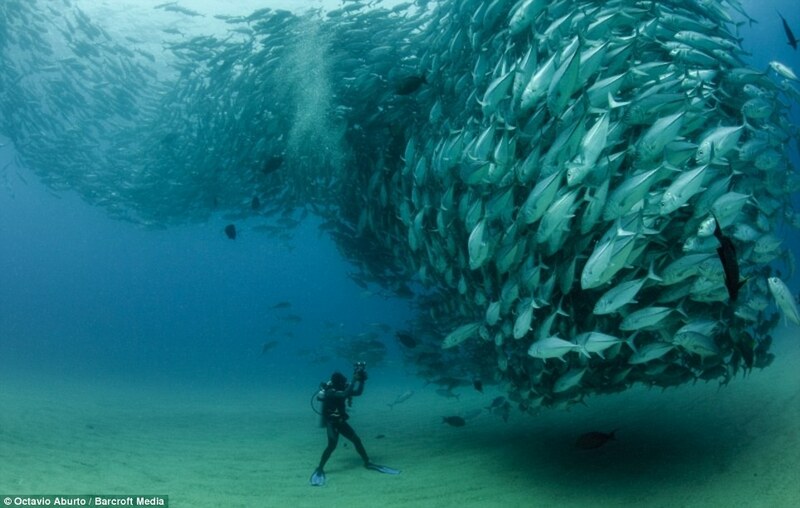 The competition, in its seventh year, is part of a series of underwater imaging events and has become one of the biggest and most prestigious in the world. See More of the spectacular underwater photographer winners. 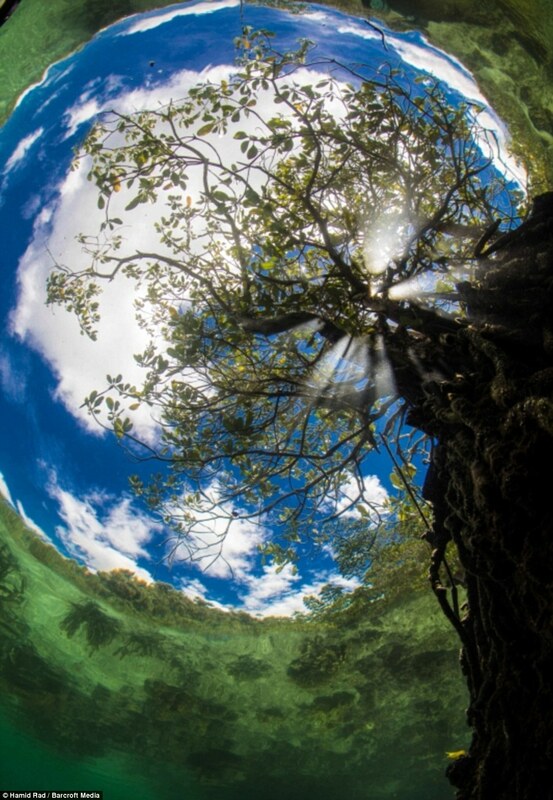 Hamid Rad won best in show with his portrait of a fish-eye view of the world.